RIGHT AT THE FOOT OF THE PIEDMONTESE SLOPES. 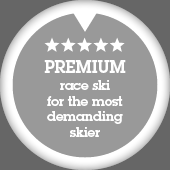 Botteroski offers a complete service of ski rental equipment, ski waxing and sport clothing inside of a 2000 m² wide shop. 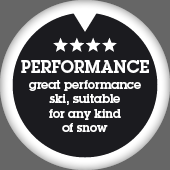 Botteroski deals with the best ski brands, snowboard, boots, ski equipment and Bike. LIMONE 1000 in front of the Sole cable, Via Genova 40. LIMONE 1400 at the departure of the 1400 slopes, Via Panice 90. 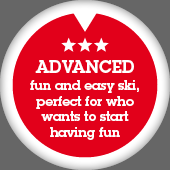 Our qualified staff will give you advice about the best solution for your ski and technique level, always choosing among the best ski brands and the newest products. BotteroSki is a rental, sale and assistance shop within 3 retail store in Limone Piemonte, Limone 1400 and Vernante. 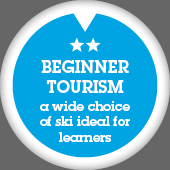 Assistance services: ski laboratory, ski waxing, snowboard fixing and preparation. Ski and boots storage with heated locker.